If you have set the date for your big day, Congratulations – you must be SO excited!! The next step is usually to book the venue and we believe when you do this you should have the type of entertainment you want in mind and this should definitely be something you are thinking about earlier rather than later. But as with everything when planning a wedding… it’s likely you’ll have never done it before and so won’t always know where to start… and that’s where we come in. We are here to help you find professional musicians and entertainers that fit well with your venue and your chosen theme or style and make it fun, easy and completely stress free. The wedding registry company Zola surveyed 750+ newlyweds and found that 10% of couples wish they spent more on a band or DJ. The survey also found that Entertainment was in the top 10 ‘most important’ elements of planning your wedding. We totally agree – your wedding day is a special occasion that you only get to do once so why wouldn’t you want to make sure it has the WOW factor it deserves?! 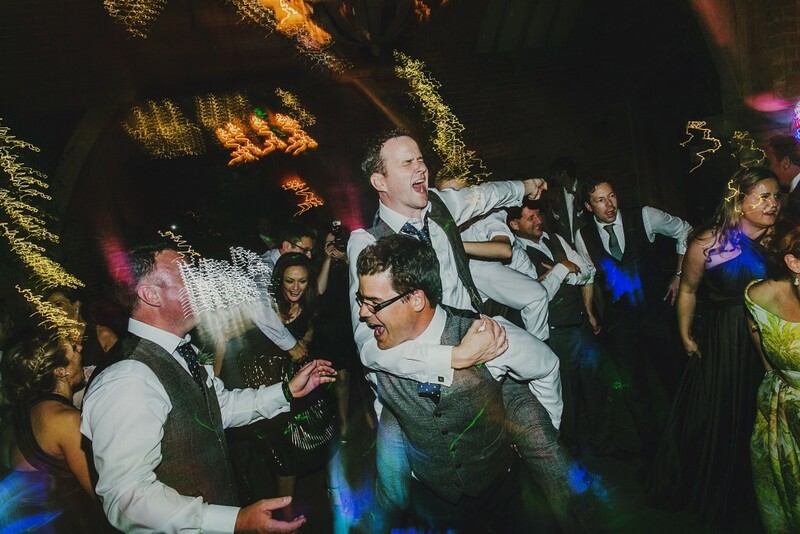 To make sure that your day is remembered for years to come, you have to make sure all your guests have endless fun. Fill those lulls with memories that will last a lifetime and your dance floor with euphoria! 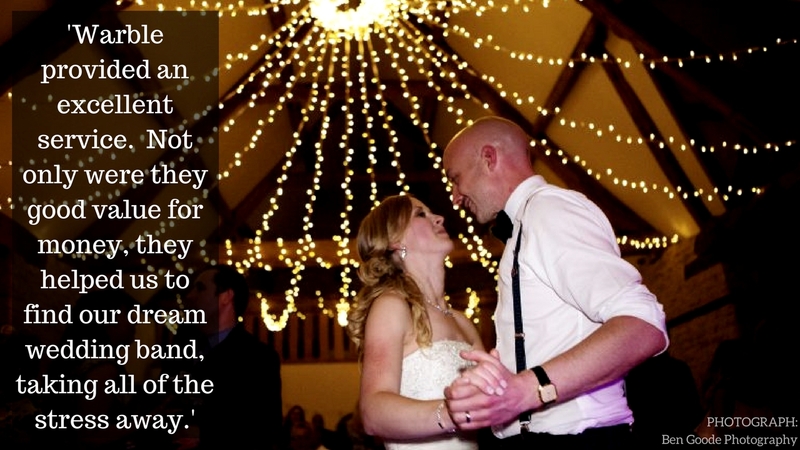 You can see more newlyweds’ biggest spending regrets over at Brides. 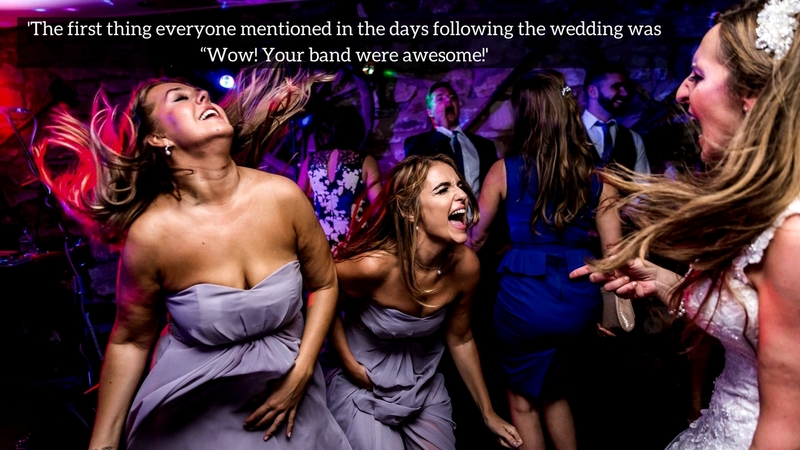 When booking a band, for example, you want to know that this band is going to get your guests up dancing and singing along from the first song until the very last – until they’re screaming for an encore. To make sure that you book the band or entertainer that will bring the party of the year, will depend upon knowledge, planning, experience and an ability to pull every detail together. This can take hours of planning, gathering information, liaising with your venue and the musicians. Here at Warble, we have all of this information at our fingertips and can have quotes and availability sent to you within just a few hours, if not instantly! Should I just book direct? Absolutely, yes! However, with booking directly you also take on the day-to-day correspondence with the performers, the follow-up phone calls, the checks, double and triple-checks, and then the panic if things don’t quite go to plan. It isn’t always that stressful, but you have to take into account any potential issues you may face on the lead up to your big day. Booking through an entertainment agency means that those problems or issues that may crop up are dealt with quickly and efficiently by a dedicated team who are highly trained in handling them. Another huge advantage of booking through Warble is that we have an extremely strict vetting system. This means that all acts on our roster are professional and we have every confidence that they can give you the ultimate experience. What happens if my entertainment cancels? 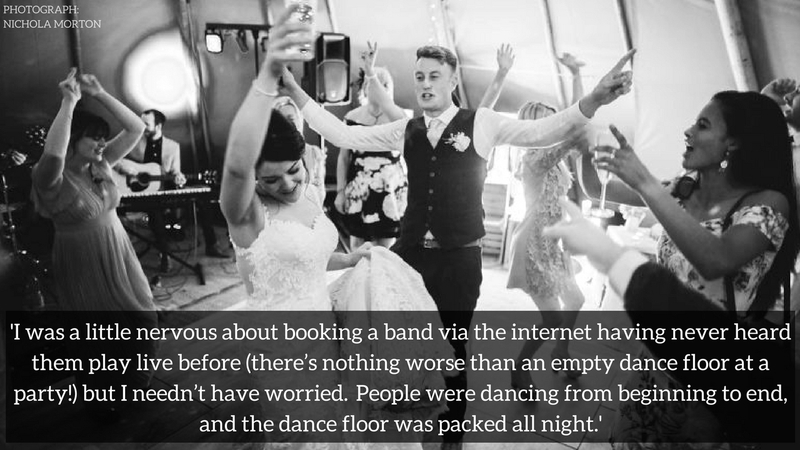 Of course, you may have seen your local pub or club band every weekend and decide to book them for your event. And, yes they might be an awesome band of fantastic musicians who can get everyone up and dancing. However, with pub bands it’s usually their hobby, which means that they are not full-time musicians or performers who live and breathe music and entertainment. They may take bookings for weddings all the time but worst case scenario, they have to cancel for your date, a musician becomes ill or they break down on the way to your venue. That’s when you need a plan B! We have a 24/7 emergency line so whether something happens 3 weeks before or 3 hours before, we are on hand to solve any problems that may arise. Why should I use Warble? 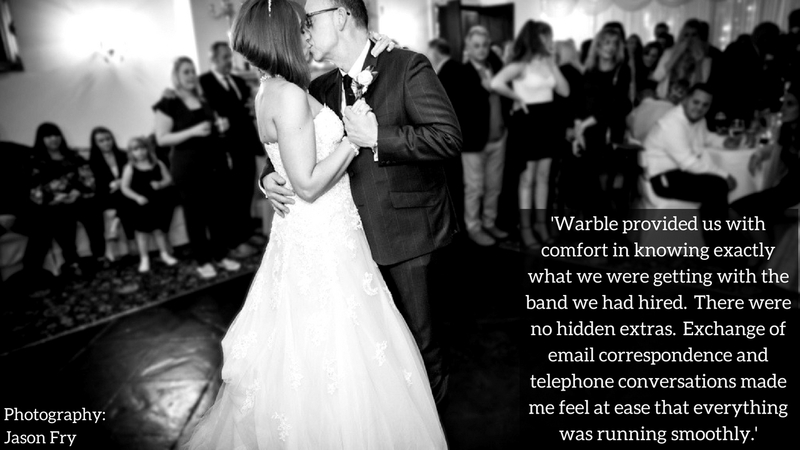 When Warble Entertainment was born, it had one mission… That mission was to supply the best of the best acts to make sure that you are getting professional musicians who give a 10 out of 10 performance every single time. You are potentially booking for one of the most exciting and important days of your life so you want to deal with suppliers that are just as excited as you are. Our goal is to deliver the best possible customer service experience for all couples and customers. 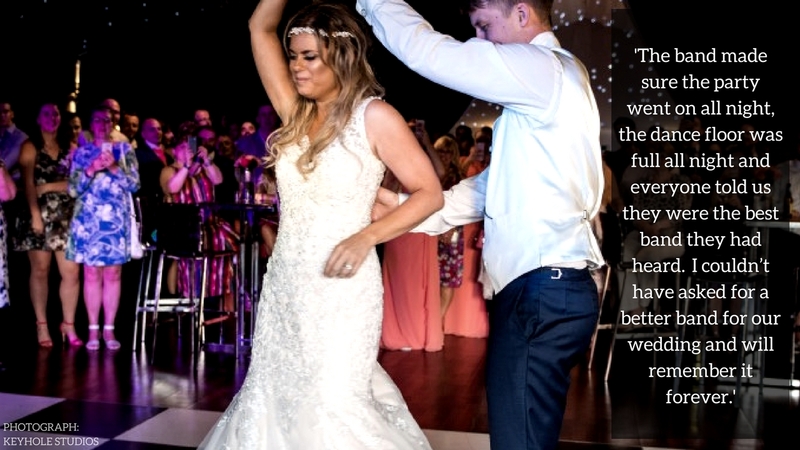 When a person first clicks on our website, right up until those lights have been switched off at your venue, we are here to ensure your big day is as perfect as possible. What sets Warble aside from other agencies? Our performers aren’t just products for us to sell. They are outstanding artists that love to perform and that deserve the support, recognition and constant communication from us. Our reputation is in the hands of every single band, performer or artist that we represent, so it is extremely important that they are treated properly. As a national entertainment agency supplying acts all over the UK, we take great pride in what we do. Excellence comes as standard. Don’t just take our word for it though, let our actions live up to our words. Call us to find out how we can help make your wedding dreams a reality.